Opening a online tailoring store could be a fantastic entrepreneurial decision. 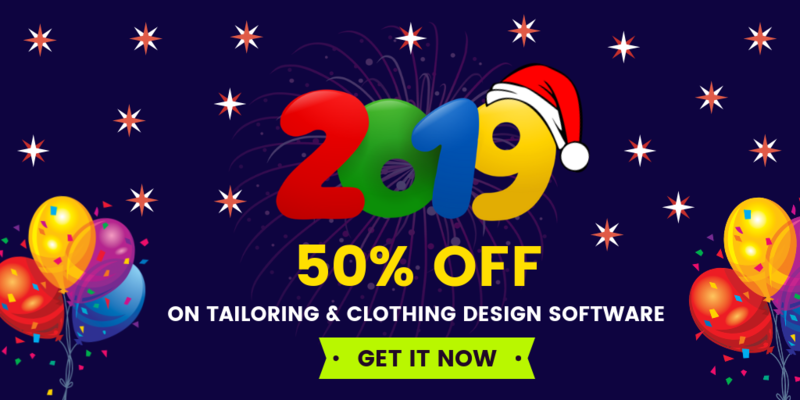 It is not only for tailors, but it is applicable for every business owners in fashion, clothing, retail apparel store with an eye for online ecommerce business sales. To be successful in launching an online tailoring store, businessman should have a passion and good marketing plan. 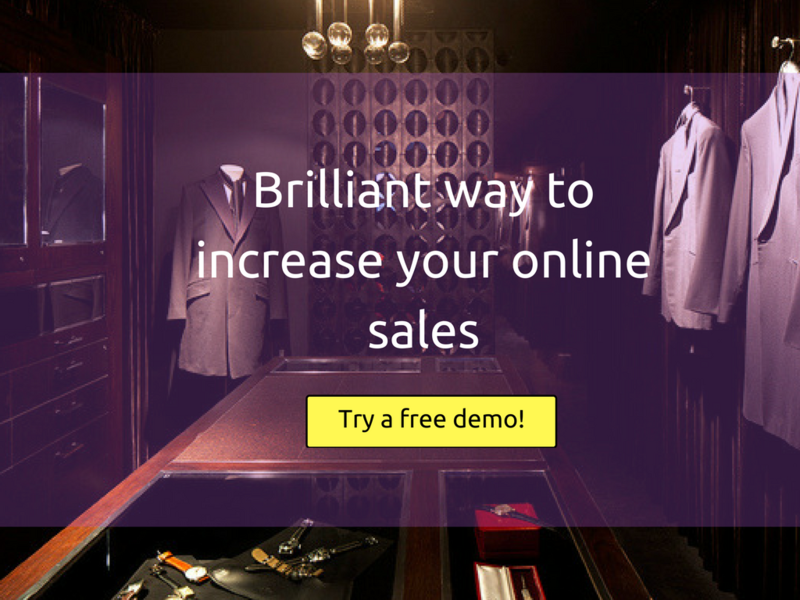 Looking for an opportunities to expand sales on your online tailoring business? – then, this article is written right for you. Tailors and other fashion industries should radically change their business model according to the trend for multiplying your business sale. 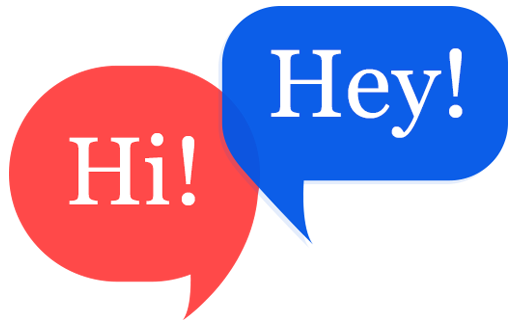 Launch your online tailoring store where customers feel easy and convenient to shop their apparels from their homes. Fit4bond provides a fully hosted e-commerce solution to let tailors & business people for launching their own online tailoring store in minutes with complete e-commerce solutions. What makes fit4bond software fit for tailoring business? Fit4bond makes it easy to build and manage your online tailoring store with following features.